This was a letter I had been waiting for for a while and check out the postmark and you will see why. The secret is now out, The Prince of Wales has written a foreword for my new book. 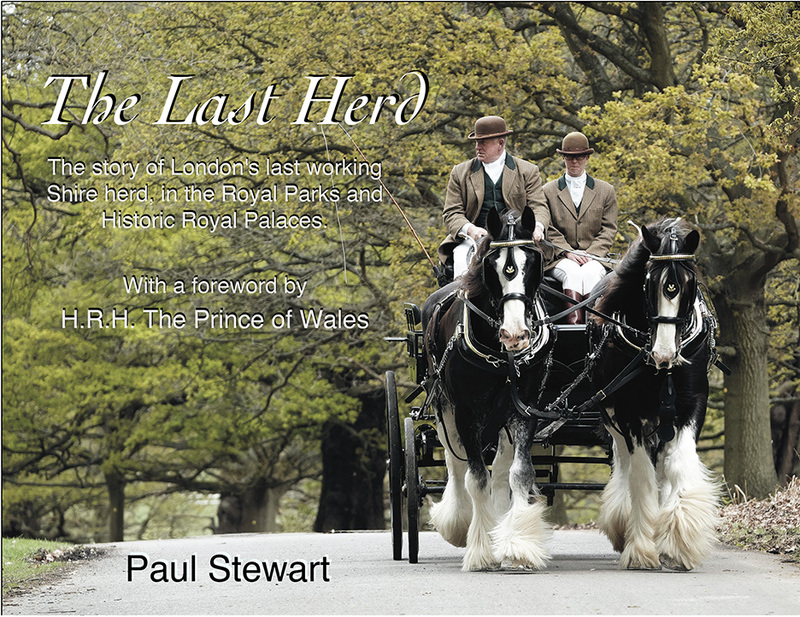 “The Last Herd”follows a year in the life of the last herd of working Shire horses in London, those of the Royal Parks and Historic Royal Palaces. More information on the book can be found on the Photography into ART web shop by clicking HERE The book is scheduled to launch on 20th June 2017, but can be preordered now. Anyone ordering before the 20th will receive a bonus 10″ by 8″ print from the book. With 20% of the profit from the book ring fenced for conservation work with the Shires, you get a good book and are making a contribution to the preservation of these great animals, the environment and our heritage. Please pre order as this will allow us to get a bigger print run, reducing costs and getting more for the Shires.